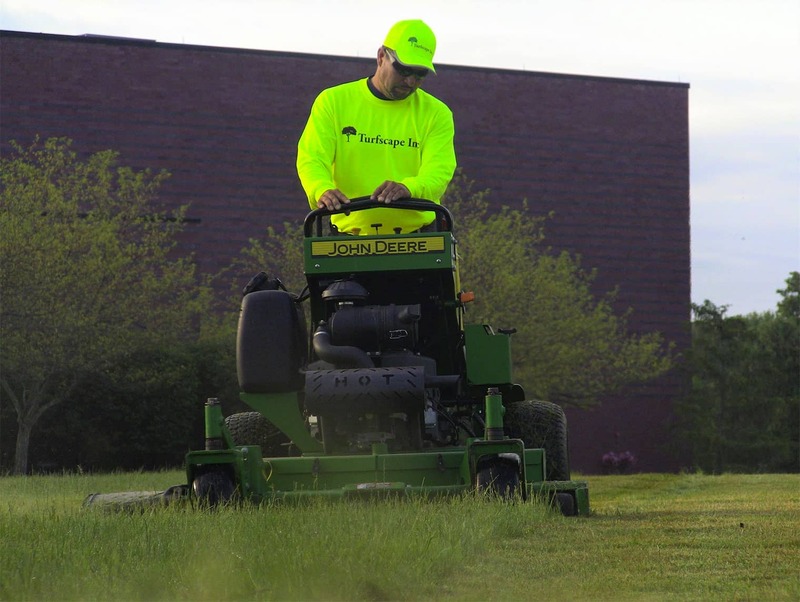 Since 1988, Turfscape has partnered with commercial properties to become Northeast Ohio's leading year-round provider of lawn maintenance and snow removal. 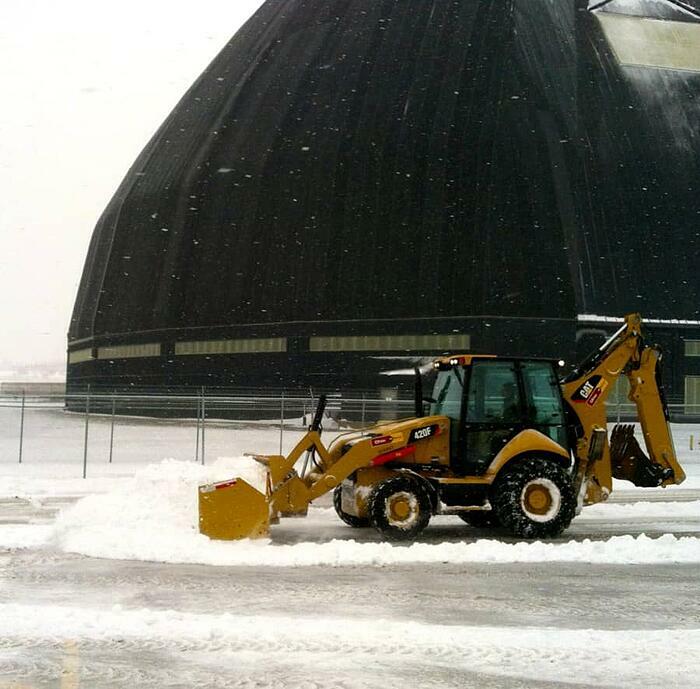 Looking for a landscape maintenance or snow removal service? Providing a simple, clean, budget-friendly & safe outdoor environment for employees & customers. Maintaining attractive, safe grounds that portray a positive company image & culture. 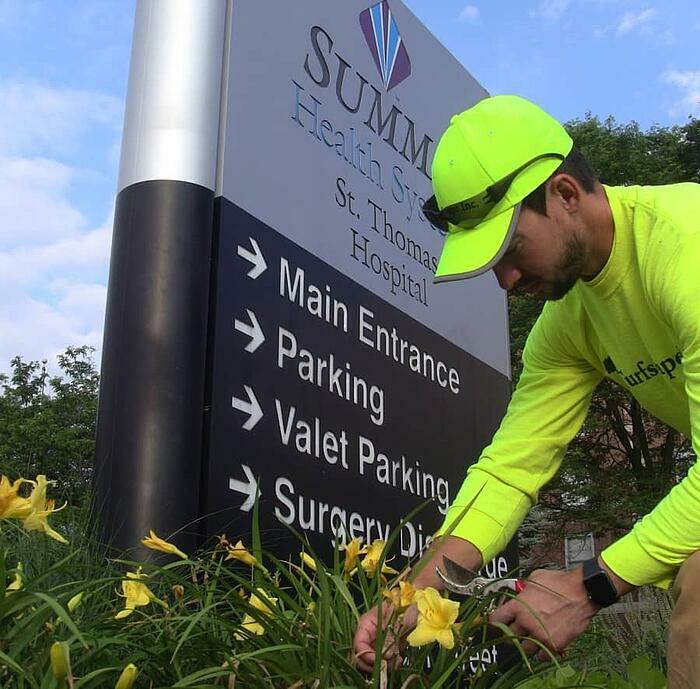 Creating an environment that is beautiful & safe for patients, families & employees. Providing high-quality, cost-effective curb appeal for students, parents & faculty. Maintaining outdoor environments that increase property value & instill pride in home ownership. 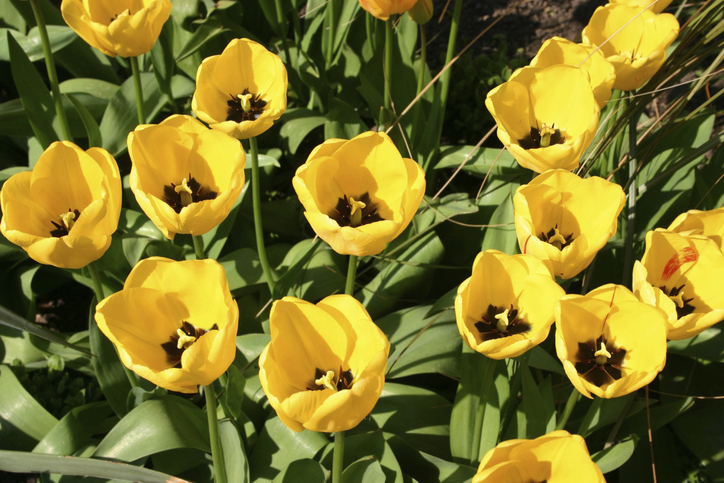 Sustaining a well-manicured, attractive & safe environment for consumers & tenants. 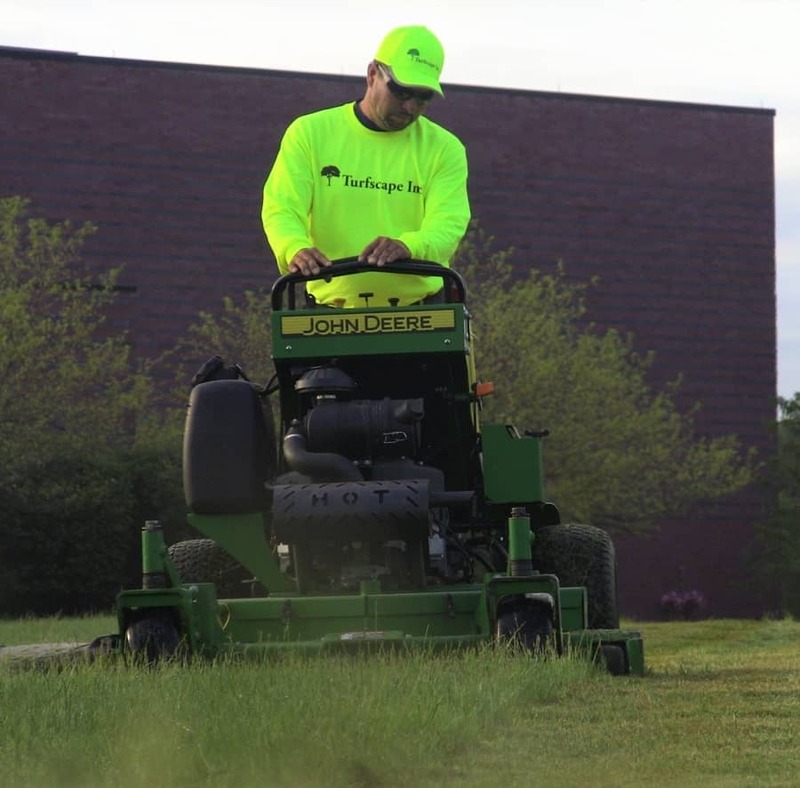 "Turfscape has proven time and time again over the years that their response time and resources to meet deadlines, during both the commercial landscape and snow removal season, is second to none."